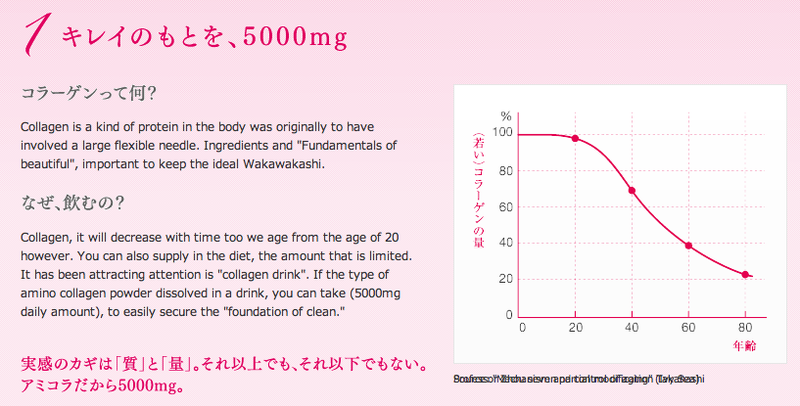 Collagen holds the key to "youthfulness and beauty". The amount of collagen in your skin starts to drop sharply after the age of 20. Collagen helps to restore skin elasticity and diminish fine lines. Therefore, replenishing generous amounts of collagen is a shortcut to maintaining a youthful appearance. 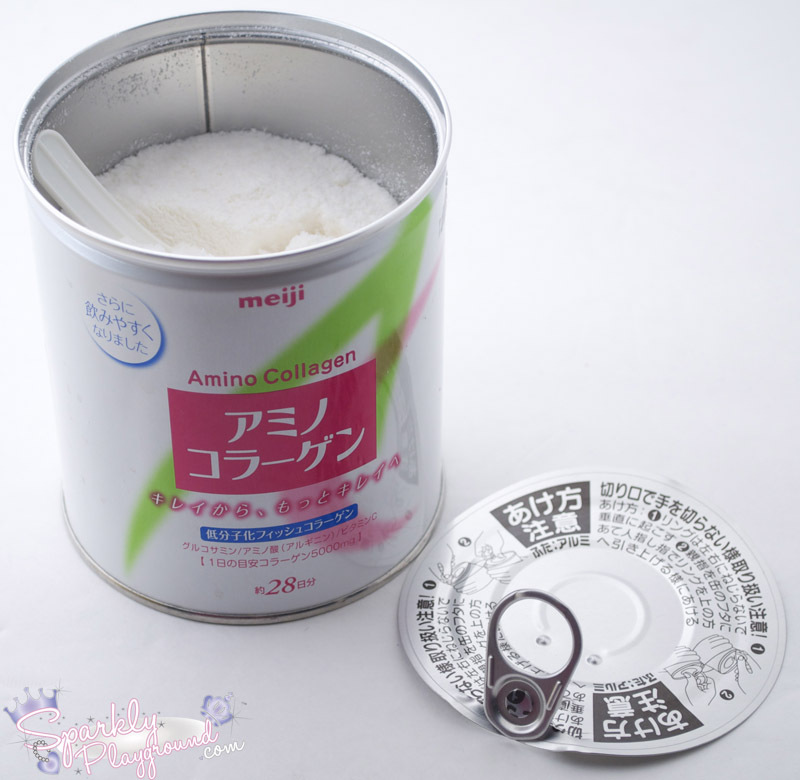 Meiji Amino Collagen is made by high quality of fish collagen peptide, it contains very low calories.The benchmark amount is 5000 mg, because about one-third of the amount of protein we need per day, one spoon (7g) per day is strongly recommended. After opening the plastic lid, you will see a piece of paper with instructions like below. The idea is for you to throw out the metal piece (like any can) but keep the plastic lid. Inside the can, there is a plastic spoon which is like a measuring spoon. A full scoop (see #2 above), with the help of the plastic lid is equivalent to about 7 grams. After lifting/opening the metal lid. 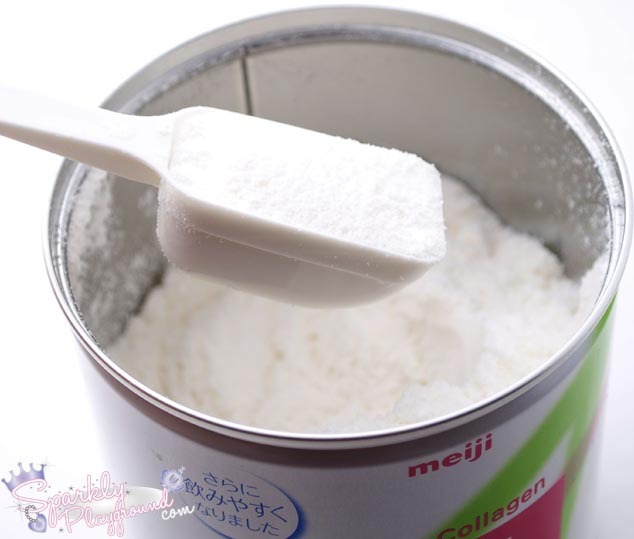 This 7 grams of collagen powder consist of low-molecular-weight fish collagen 5000mg, a blend of arginine 450mg, glucosamine 60mg, vitamin C50mg and amino acids. It is recommended to intake one scope full per day. You can also choose to intake less if you wish but keeping the consistency is highly recommended. 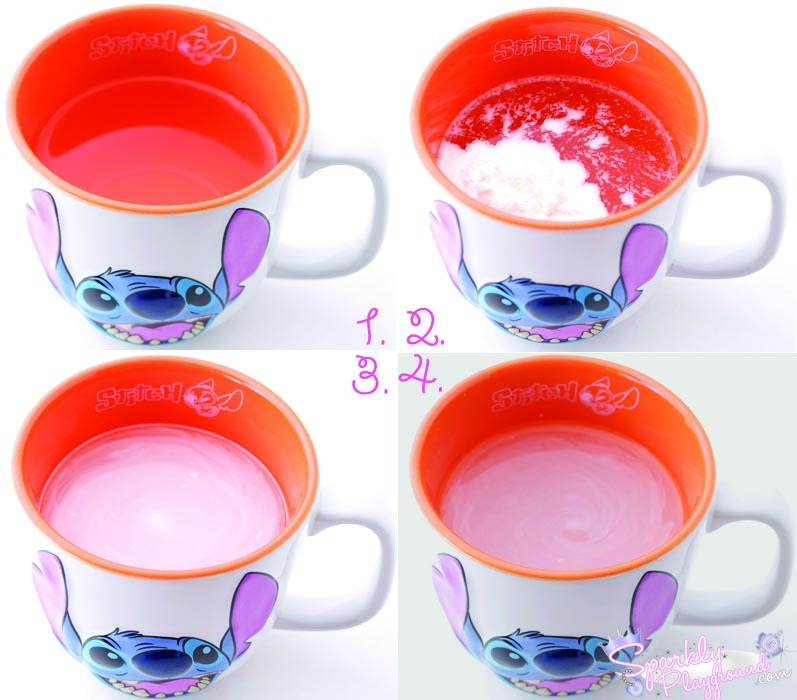 You can mix the powder into any drinks or food by dissolving it in such as anything you like coffee, juice, yogurt, and cooking. For storage, make sure the plastic lid is shut tightly to prevent any dust from entering and keep it in a dry and non humid atmosphere. 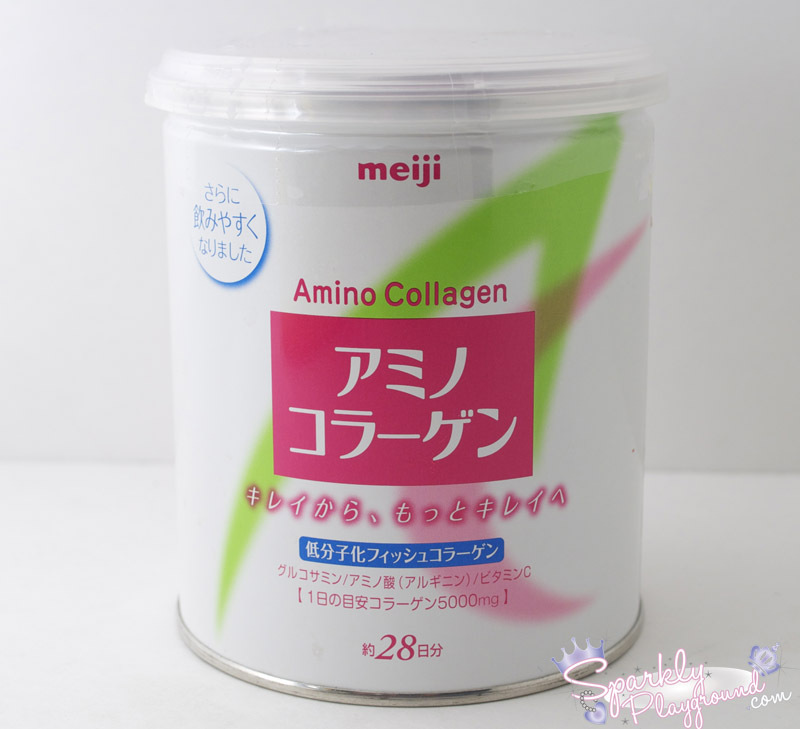 Amino Collagen—enhances the elasticity and the moisture content of skin to smooth away wrinkles, controls sebum secretion and leaves skin radiant and firm. Coenzyme Q10—accelerates metabolism to maintain healthy skin cell, fights against aging. Hyaluronic Acid—enhances skin’s moisture capacity, leaves skin supple and dewy. Arginine—necessary for creating protein, maintain healthy skin. Glucosamine—necessary for creating collagen for youthful-looking skin. 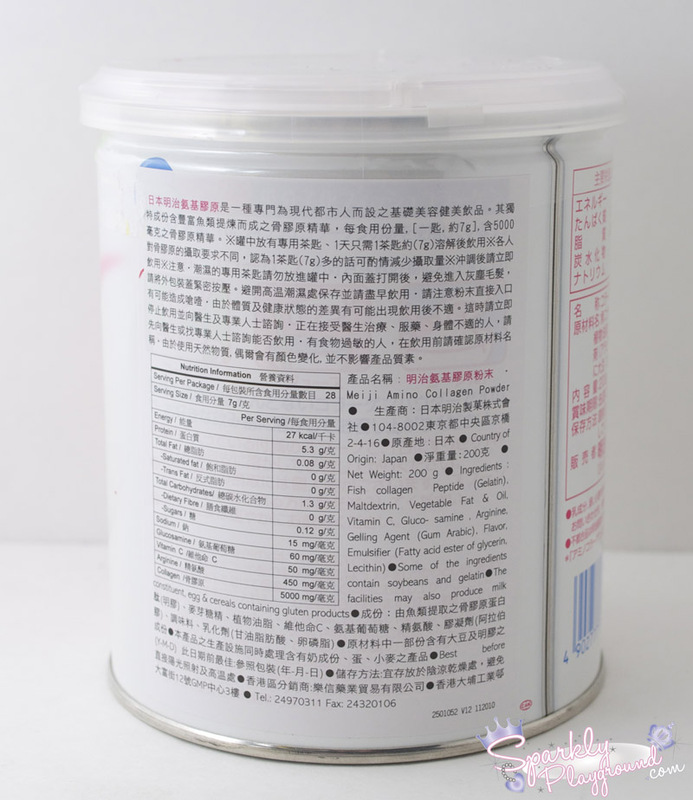 The can contains 200 grams for a 28-day supply. It has about 28-30 scopes. I poured one full scoop into room temperature water to demonstrate how it looks like. Ever since I tried the H20 Collagen Drink, I continued my hunt for more collagen supplements but for a more moderate (cheaper) price. I was watching TV in Hong Kong one day and saw that this was on sale, that's when I first did my research on it. The curious cat inside me grew so I knew I had to try this out! There are 2 packages for this product at the same price: 1 – the tin can for a 28-day supplement and 2 – the refill package for a 30-day supplement. I think that it’s best to buy the tin can first because you get the spoon and the lid where you can scrape off the excess. Since I got this product from Hong Kong, there’s Chinese translation to how to use it. As of today, I still haven’t tried the one in the Gold Can (Premium version), however the difference is that the Premium version contains 60mg Hyaluronic Acid and Coenzyme Q10 10mg per 7g of powder. Maybe when winter comes, I’ll try it out for more moisture for my skin. In terms of taste, to be very honest, there is a bit of taste regardless of people saying that it taste like fish or collagen has no taste. I mixed it in with water and it simply taste like rice water for me. I don’t dislike it or like it, when mixed with juice, food, coffee and tea, I can barely even taste it at all. I’m on my 3rd can and the truth is, I really really love this product. Since my first can I was already recommending it to my friends like Emily. From the first can, you can barely visually see any results but I noticed that after cleaning my skin, my skin is not as tight/dry as without the supplement. 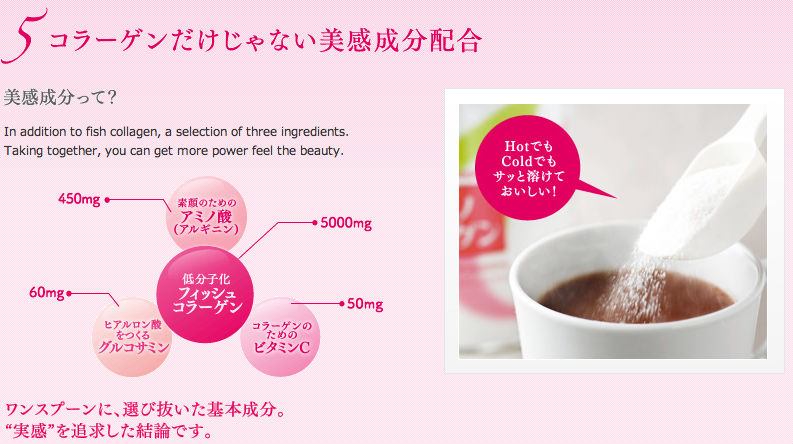 By the 2nd and 3rd can, I felt that the collagen provided me with smoother skin. My tiger wrinkles are not as obvious as before. My face had more radiance, and it's brighter. Finally, I also didn't have so many milia around my chin and mouth. Note that this product does not only result for your face, but also the rest of your body. If I keep continue using it, I believe my skin will continue to restore its elasticity. 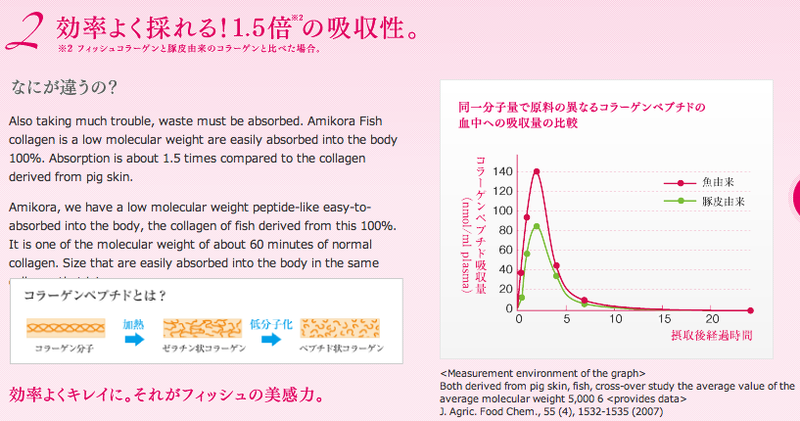 This product definitely takes time to see results, compared to the H2O, I feel that this product takes longer to work. In terms of price, I feel that for approximately $1 a day, it's a great price to invest in. If you are in your 20s, it is highly recommended that you begin your rituals for the battle against time. haha!! !